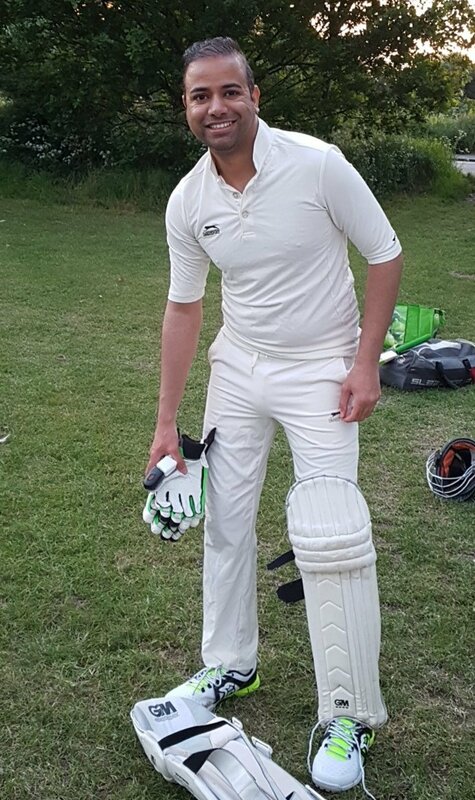 Bilal is a top opening bowler, backbone of the Dodgers pace attack and a very useful batsman into the bargain. Took a very impressive 17 wickets to top the bowling in the 2018 season, including a 5/62, for which he received special commendation at the AGM. Always up for it and a very decent bloke.